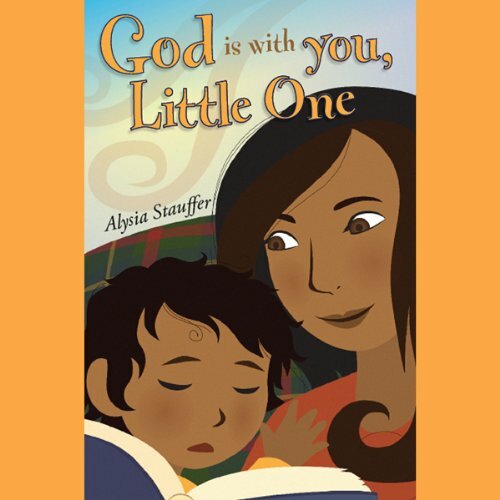 Showing results by author "Alysia Stauffer"
God loves his children. He loves them in every way and in everything that they do throughout the day! Sometimes it's nice to be reminded that even in the simple things, God is with you.